Drivers in Arlington that don’t want to compromise fun for practicality can check out the Volkswagen Golf GTI. The standard manual transmission and 220 horsepower turbo engine are meant for the joy of the drive, while driver-assist features give you peace of mind. 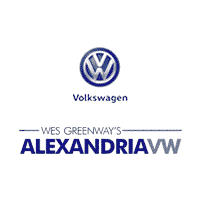 Browse our inventory Alexandria Volkswagen, then check our current vehicle specials to get a great deal. Contact us to schedule a test drive at Alexandria Volkswagen, and visit our finance center if you have any questions, like whether you should lease a car–our experienced staff is ready to help you find the car you want. We can even help you learn about the Volkswagen Golf configurations on offer in the non-GTI model.